The Prospectors & Developers Association of Canada’s (PDAC) 2018 Convention held this week at the Metro Toronto Convention Centre. 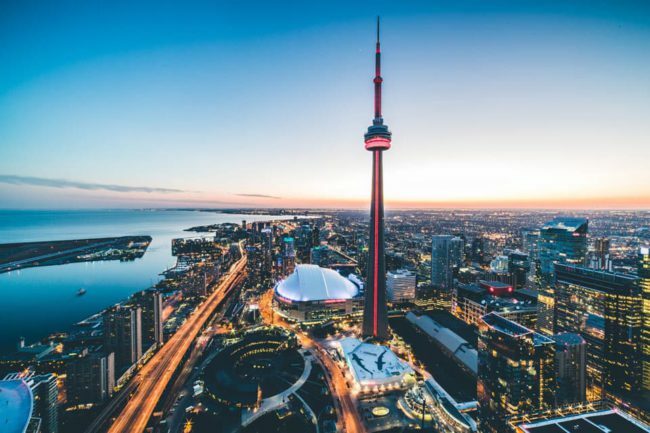 A record number of 25,606 delegates gathered in Toronto for four days of presentations, exhibitions, and short courses, showing that the mineral exploration and mining industry has regained its swagger and is building momentum. More specifically, investors, analysts, mining executives, prospectors, geologists, Indigenous peoples, government officials and students from over 125 countries attended the sold out events as well as a gala awards ceremony and a closing night celebration at The Fairmont Royal York. PDAC, in partnership with the World Economic Forum, hosted the International Mines Ministers Summit (IMMS) for the third year, bringing together 26 Ministers responsible for mining from around the world—the largest turnout to date. This year’s summit focused on the various ways in which trust can be fostered to enhance and expand the contributions that the mineral exploration and mining sector has on the prosperity and development of nations.